As of early this morning I submitted my final weigh in for my first DietBet and it was verified and I WON!! This game started on January 7th and I, along with the 314 others in my game had 4 weeks to lose 4% of our body weight. The prize – each winner earns back the $35 entrance fee plus a portion of the fees from those who did not lose the weight. How did I do it? I made a plan and stuck to it (and cheated a little to keep my sanity). 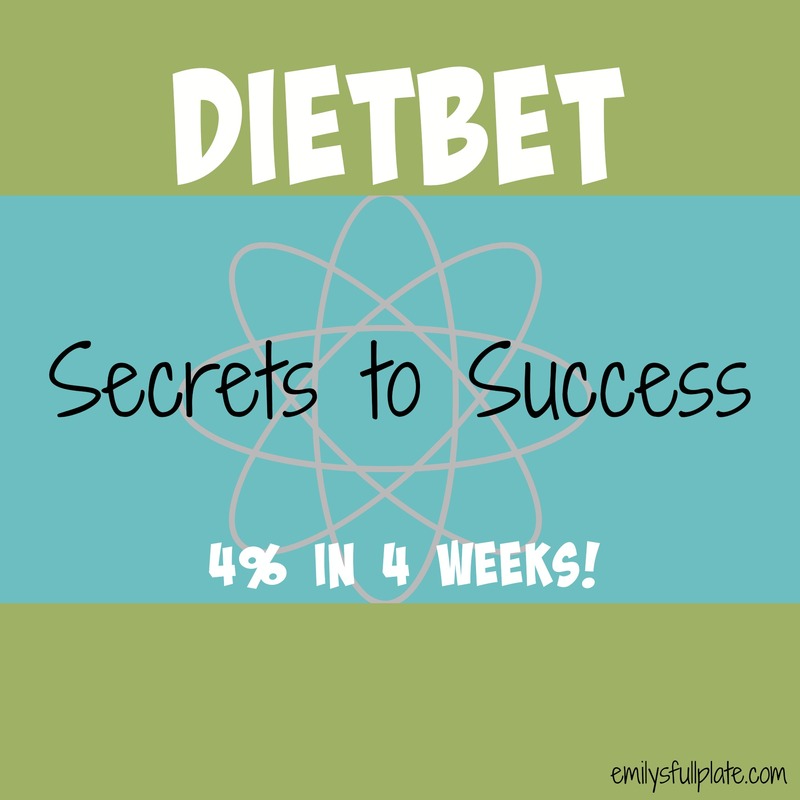 Here are my DietBet Secrets to Success. Eat ALL the green things at ALL the meals. 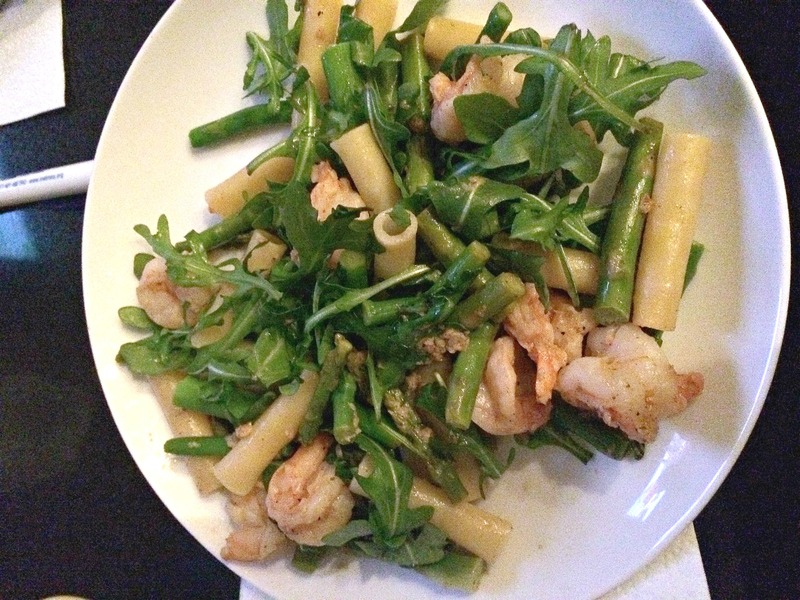 Lunch and dinner everyday was served over a bed of greens for the past four weeks. And I didn’t hate it. I didn’t try to cut every unhealthy thing out but I did make modifications to make it work. 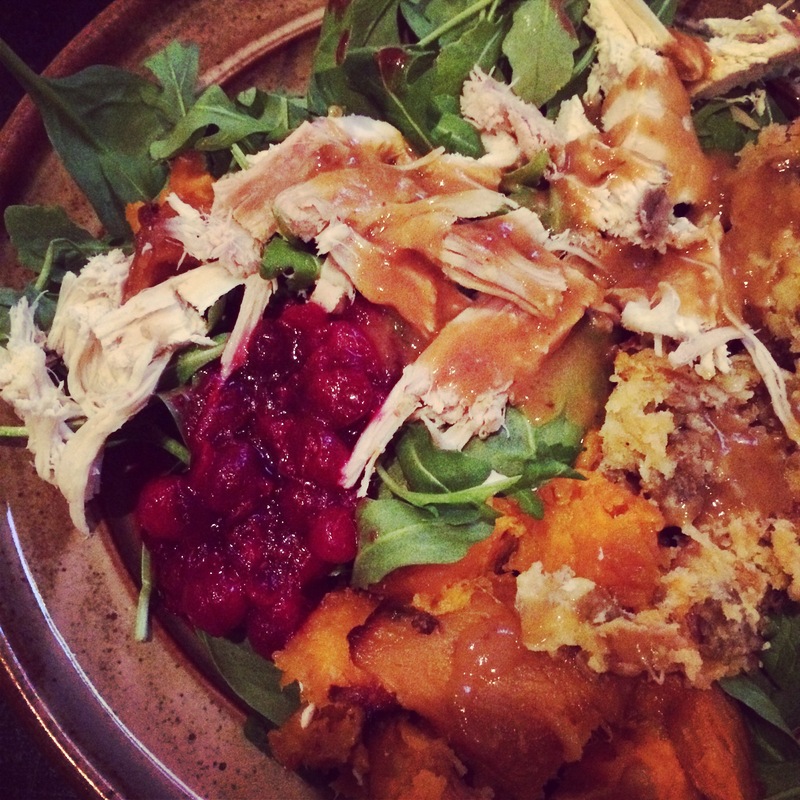 Turkey dinner over greens. Done! Pasta (I made it for SL the other night then had some for myself). Done! Luckily, I really enjoy greens so doing this wasn’t too difficult. I ate through at least 2 large containers of spinach, kale and/or arugula a week. I supplemented the leafy greens with other green veggies as well. Some of my favorites – green beans, asparagus, bell peppers, broccoli and brussels sprouts (<– a new found love). I also made sure to get my greens in during 1 of my 2 daily snacks, usually the afternoon snack. Yes, I said it. DAILY. Every single day I put in the effort to sweat. 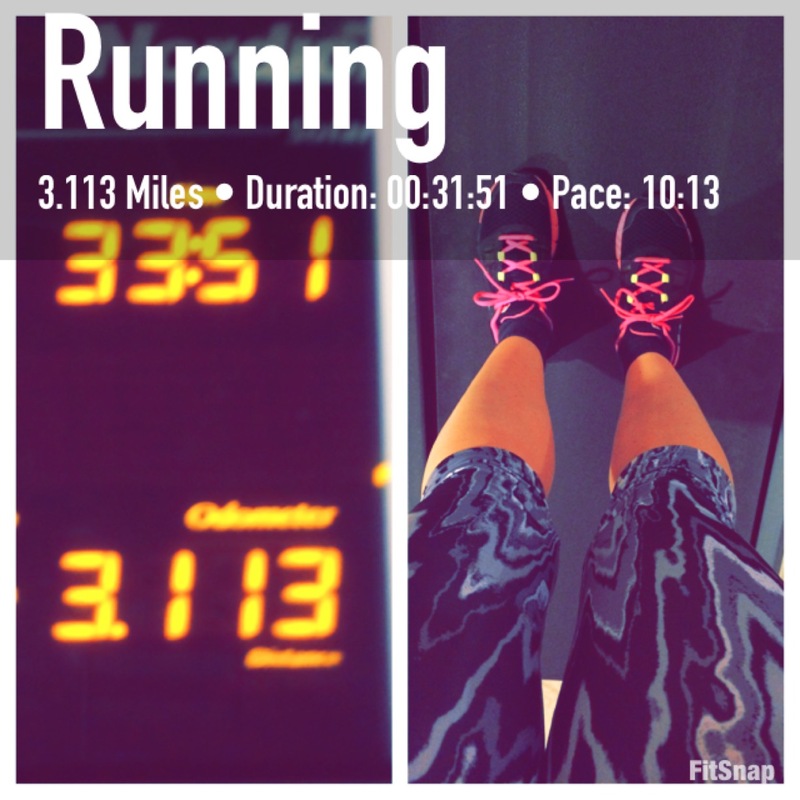 For the first 3 weeks I aimed to get 30 minutes of cardio (running, walking, dancing) a day and added strength training with my at home BodyPump and some of my favorite Tone It Up videos. For the last week I added a second 30 minute cardio session each day. I am a cardio queen so this was easy. I got up at 5:15am and hopped on the treadmill for 30 minutes then after work I would do the same while dinner was in the oven. This wasn’t easy but I made it work. Did I eat a delicious chocolate chip brownie at the Superbowl party…yes I did and I loved every bite of it but overall I nixed the sweets for the last 4 weeks. Doing this wasn’t too difficult for me because instead of a sweet tooth I like to say I have an Italian sub tooth. I’ll take savory over sweet any day. Avoiding dairy was another easy one because I don’t like it, except on pizza, I love pizza. Steering clear of dairy wasn’t had but I did miss pizza and I do plan to eat it this weekend at some point. I love edamame but it doesn’t always love me back. Soy occasionally triggers some body weirdness so I just cut it out for the past 4 weeks. I love water, like LOVE, so this wasn’t hard but remembering over the weekends and when I was at home was the hardest part. I aimed to take in 70-90oz of water a day…yikes. I decided coconut water counted as water too and would drink that during my afternoon/evening workout to give me a little energy boost and hydrate the hell out of me! I toted my Bobble water bottle around with me everywhere. So that’s it. In all honesty, I didn’t not drastically change my life for this DietBet. I added a few green thing, subtracted some foods that I know don’t work well for me and continued to workout and drink water (just a little more). 1st Weight In: 137.2 lbs. 2nd Weigh In: 136.2 lbs. 3rd Weigh In: 136.0 lbs. Final Weight In: 133.0 lbs!!! Let me know if you have questions or if you have done a DietBet in the past!